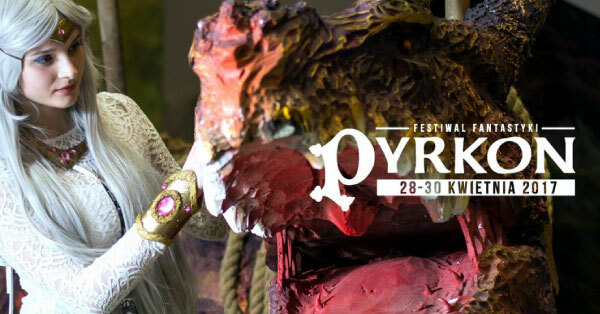 I'm visiting Poland to bring Krill prototype to the biggest Polish fantasy convention Pyrkon. Come along and say hi! It will be lovely to meet you and have a quick play with you in my new game. Very exciting! You can find me at my fellow publisher's stand - company Let's Play. Let's play is known from their game Labyrinth: Paths of Destiny.